If you like to shop when you travel, the world’s biggest shopping capitals are probably top of your travel bucket list. New York, Paris, Milan, London and Hong Kong are all world-renowned for their shopping facilities and huge numbers of tourists flock to each city year-on-year, credit cards at the ready. Whether it’s shoes, bags, clothes or jewellery, everyone has their weakness, the thing they make a beeline for when spending. These record-breaking shopping malls cater to all of them. 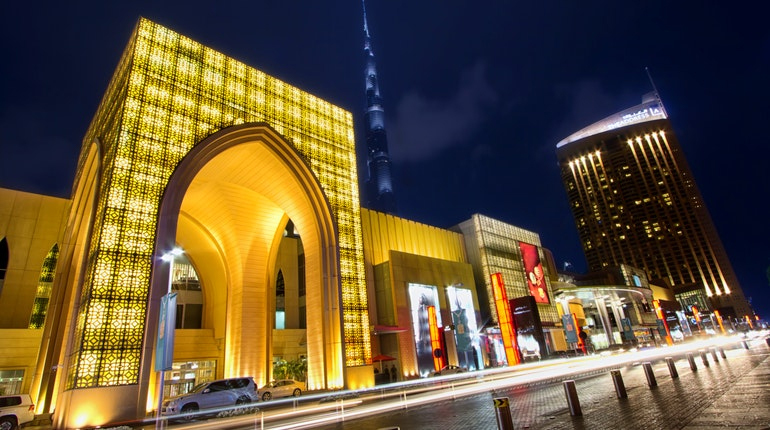 Here’s a look at some of the largest, most famous shopping centres around the globe. 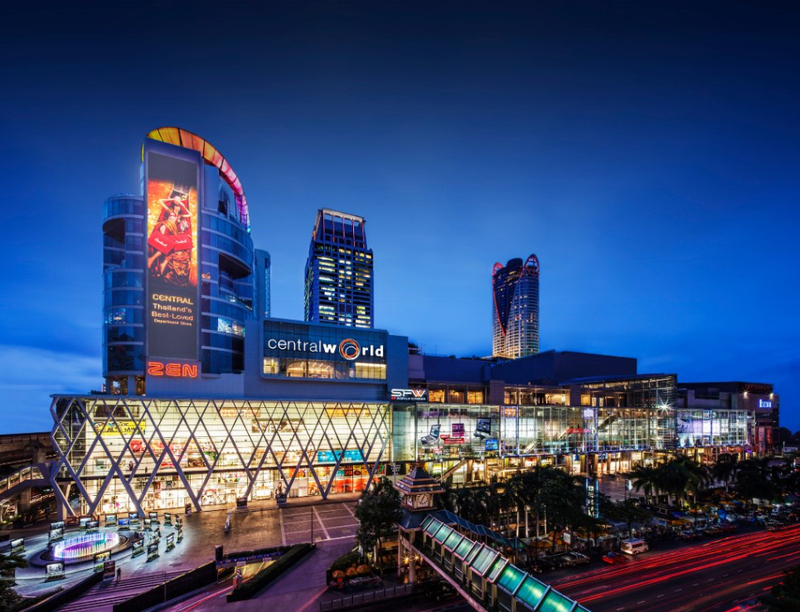 You could spend a whole day at CentralWorld in Bangkok, the largest shopping mall in Thailand. The larger-than-life mall has brand name fashion, boutiques, gadget stores, bookshops and designer furniture as well as imported food, banks, beauty salons, dining options and even an ice skating rink. Covering 7.5 million square feet of floor area, Berjaya Times Square is the fifth largest building in the world. The Kuala Lumpur mall has over 1,000 shops, 65 eateries and a huge offering of entertainment attractions, including Asia’s largest indoor theme park, Cosmo’s World, and Malaysia’s first-ever IMAX 2D & 3D theatre. 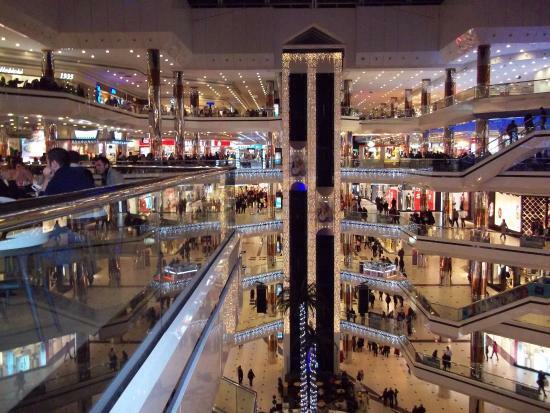 This is the largest shopping centre in Europe at an impressive 3.47 million square feet, located on the Büyükdere Avenue in the Şişli district of Istanbul. There are 343 shops and 48 restaurants in the shopping centre, which take up six floors. Events can be held on the centre’s stage, and there are 12 cinemas, a bowling hall, and even a small roller coaster. This sprawling mall in the glamour capital of the world is easy to get lost in. At over 12 million square feet (equivalent to more than 50 soccer fields), the Dubai Mall is the largest shopping mall in the world based on total area. The mall contains more than 1,200 shops, an ice rink, a SEGA game centre, a five-star hotel, 22 cinema screens and 120 restaurants and cafes. It also boasts the largest indoor aquarium in the world AND it’s the gateway to the Burj Khalifa, tallest building in the world. Yeah, Dubai likes to break records! West Edmonton Mall is the largest shopping centre in North America, housing more than 800 stores and services. The mall features the attractions Galaxyland, World Waterpark, an ice palace, adventure golf, and more. Two hotels are situated at the venue, alongside over 100 dining locations.